JLSJ Celebrates its 50th Anniversary! This past weekend we all enjoyed The Junior League of San Jose’s 50th Anniversary Celebration at Children’s Discovery Museum of San Jose! 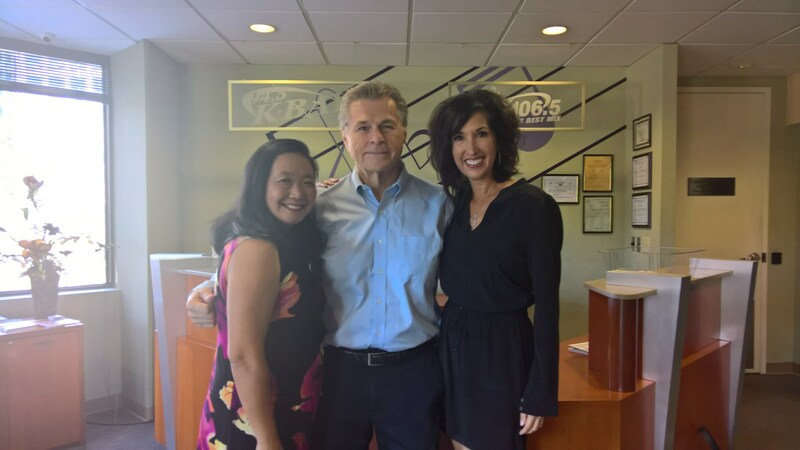 #ICYMI our President Mary Werthman and Sustainer Stephanie Bielanski-Fehr joined 94.5 KBAY‘s Sam Van Zandt on “South Bay Sunday” to share all about The League and our work over the past 50 years!